This weekend is shaping up to be an exciting one on the streets of Newcastle. 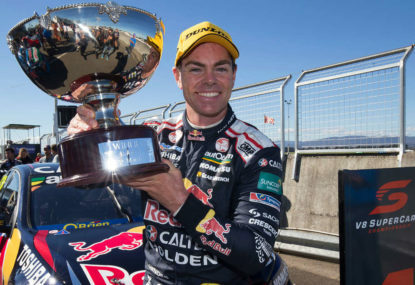 The Supercars championship will go down to the wire with key protagonists Scott McLaughlin and Shane Van Gisbergen fighting it out for glory. 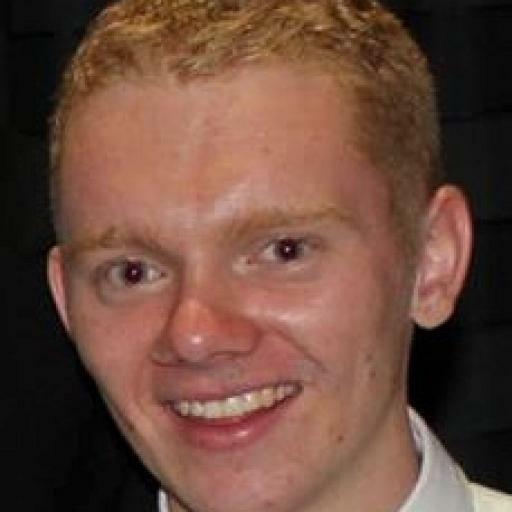 Jason Heatley enjoyed a brief, but action-filled AFL career in the late 90s. 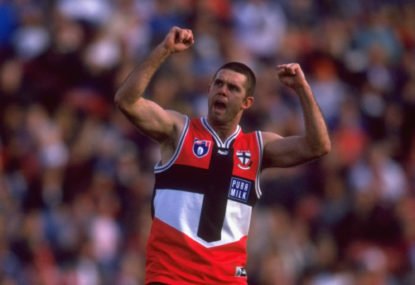 He played 63 games – almost all of them with St Kilda – and topped the Saints goalkicking twice, including in their grand final year of 1997.